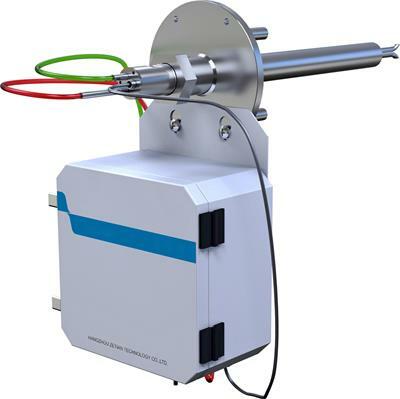 The NIRMaster Pro IP65 is the world’s first dedicated FT-NIR standalone spectrometer with IP65 protection class. Its hygienic design is certified to be resistant to water jet cleaning procedures. 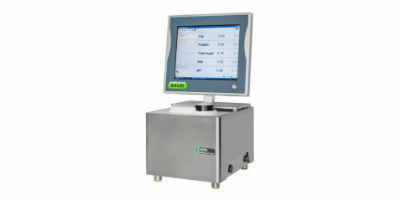 It fully meets the requirements for safety of quality control instruments used in dairy and meat food production. 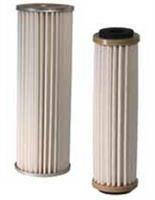 Hilsorb Dryer Cartridges quickly and effectively remove solid and water contaminants from hydraulic, lube and insulating oils. The PD cartridge is made with a patented four-ply construction and is available in two efficiency ratings. 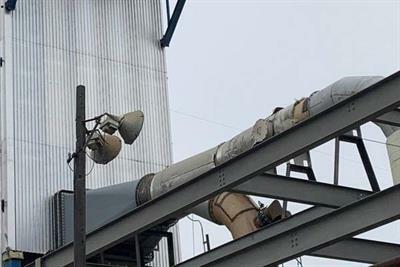 BMR is a non-phosphate granular product effective in removing excess bentonite or native clay from the water well screen. 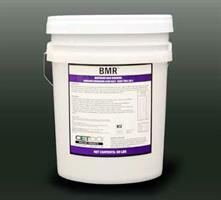 BMR is certified to NSF/ANSI Standard 60, Drinking Water Treatment Chemicals - Health Effects. DPA is a dry penetrating agent that cleans casing, screens, gravel packs, and water-bearing formations of deposits consisting of mineral scale. 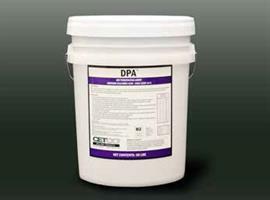 DPA is a granular product and is certified to NSF/ANSI Standard 60, Drinking Water Treatment Chemicals - Health Effects. Fluence has decades of expertise delivering reverse osmosis systems for optimal efficiency and savings. 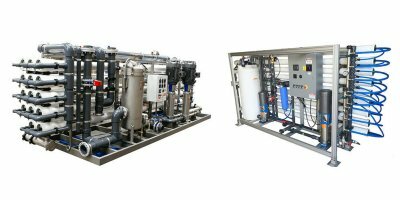 Fluence has extensive experience in designing and manufacturing reverse osmosis (RO) systems, which are used in desalination and many other water purification processes. Capacity range of single pump: 0 – 13,000 l/h, 700 – 6 bar. 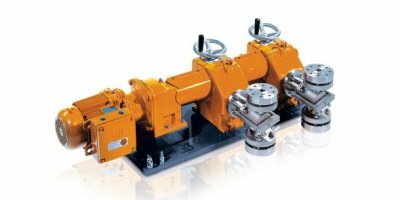 The hydraulic diaphragm metering pump Orlita MF offers reliable capacities even under high pressure and has a modular construction, therefore has versatile uses. 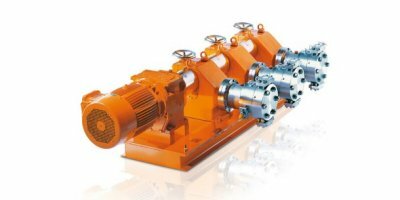 Thanks to its modular design, this pump is tailored to meet your requirements even at very high pump capacities. 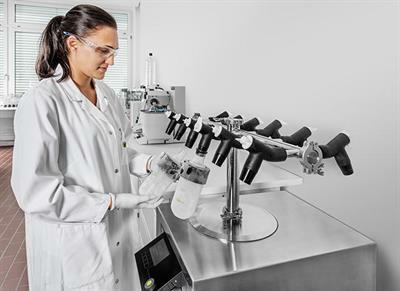 Freeze Drying for essential requirements plus control. Looking for an economical, complete and high-quality Freeze Drying solution that can be upgraded? A 6 kg/-55 °C condenser, control unit, vacuum pump and vacuum regulation, our «Lyovapor L-200 Classic» efficiently covers the main requirements of Freeze Drying. 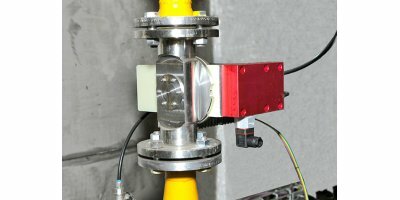 Capacity range of single pump: 0 – 37,000 l/h, 400 – 4 bar; The high-performance plunger metering pump ORLITA PS enables precise pump capacities even at maximum pressure and temperatures of up to +400 °C. 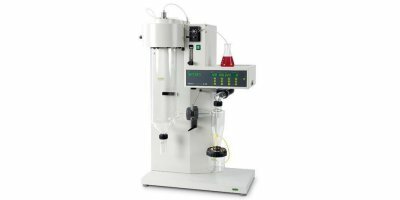 The ORLITA PS pump has a modular construction and thus versatile uses.